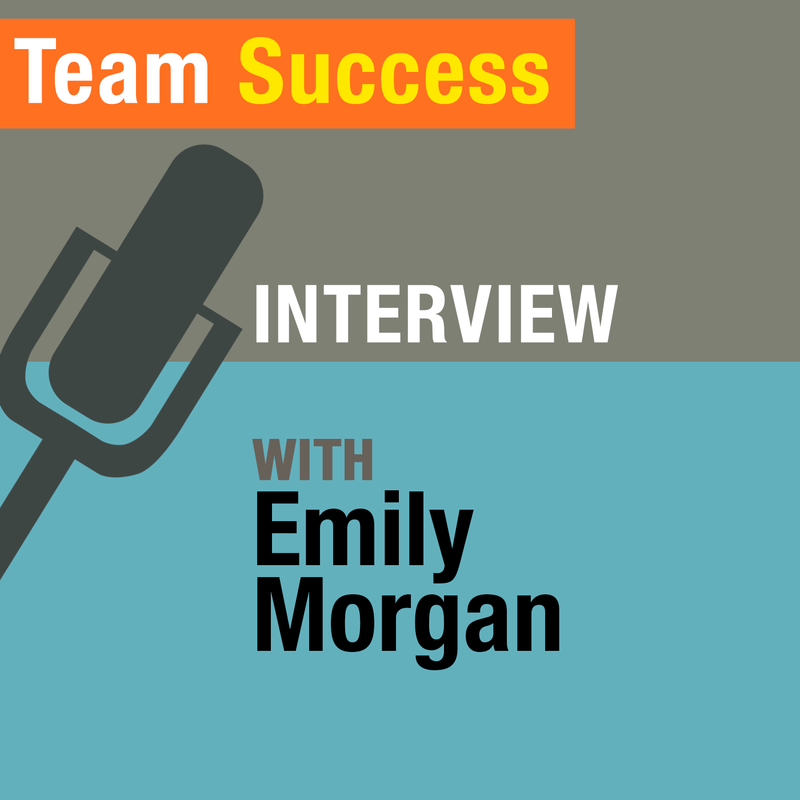 In this special edition of The Team Success Podcast, Shannon Waller has the opportunity to speak once again with Emily Morgan, founder and president of Delegate Solutions. They expand on the conversation they had in the previous podcast episode, Working With Virtual Teams, and take a more in-depth look at remote workers and the future of work. Emily and Shannon explore how to think outside the box about your team-building needs and the role entrepreneurs can play in reimagining and designing a more flexible workforce.